Top 5 Hidden Hot Springs in the World! Mother Nature has a huge treasure of natural wonders that are a blessing for the humankind. Be it’s a natural waterfall, snowfall, caves, mountains or even the lush landscapes, each and every grace of the nature is an asset for you. One such amazing natural wonder is the natural hot springs that are no less than a modern spa and cure a large number of skin ailments without any side-effects. So, while you are still in the state of shock, take a list of the top hidden hot springs in the world which will leave you awestruck. Travel the world soon to explore the charm of the sacred legacy of the nature. Banff Upper Hot Springs, Alberta, Canada: Located in the Western Canada, these hot springs are surrounded by dramatic alpine views that make it a sacred place to relax and unwind in the lap of the nature. 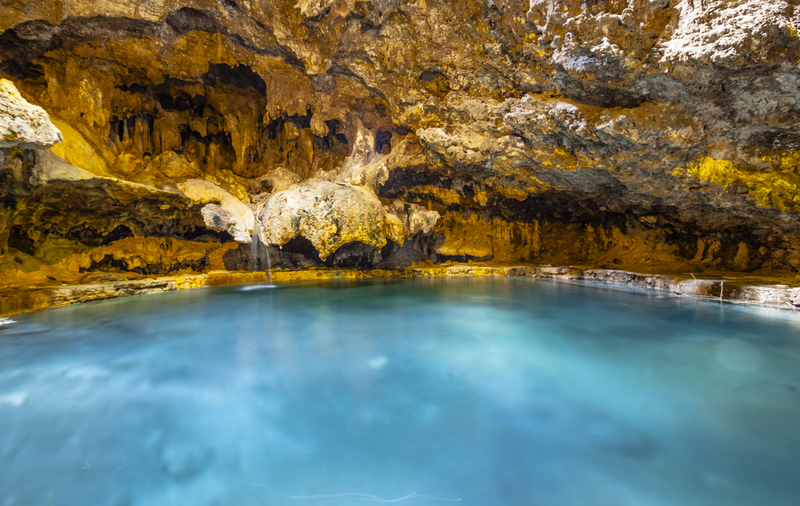 They happen to be the highest natural springs of Canada, which have abundant amount of minerals, such as sodium, magnesium, bicarbonate, calcium and sulfate. 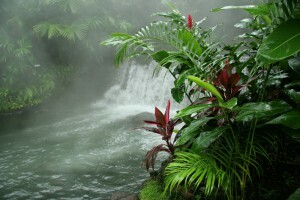 Take a dip in the soothing and skin-healing water of the spring and enjoy a hot natural spa. 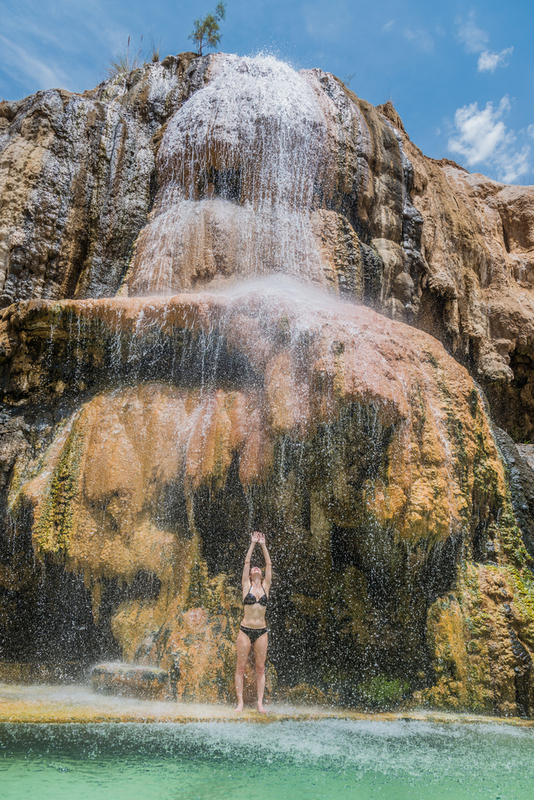 Ma’In Hot Springs, Jordan: The Ma’In hot springs are a series of hot mineral springs and waterfalls located between Madaba and the Dead Sea. It has been a popular place among the kings and queens too who came here to enjoy the hot and cold springs and the picturesque falls. It is known as the Hammamat Ma’in amongst the locals as it originates from the winter rainfalls in Jordan plains. Visit it soon to enjoy a roman bath. 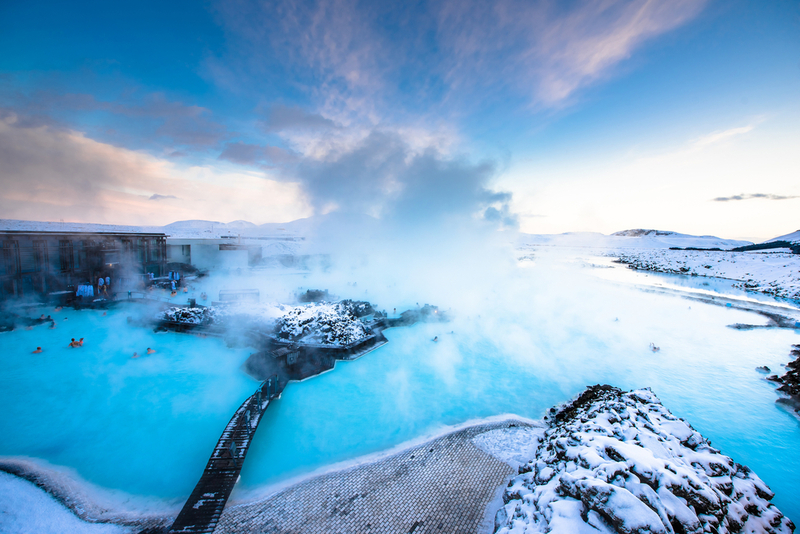 Blue Lagoon, Iceland: Blue Lagoon Island is a geothermal spa which is located in a lava field in Grindavik on the Reykjanes Peninsula. It is also one of the major attractions of Iceland, which has a huge variety of volcanic rocks, electric green moss, and streaming waters. Enjoy a massaging steam bath, sauna and enjoy the natural beauty of the place which is rich in minerals like silica, sodium, etc. A bath in the lagoon can help you get a Flammarion-free skin. 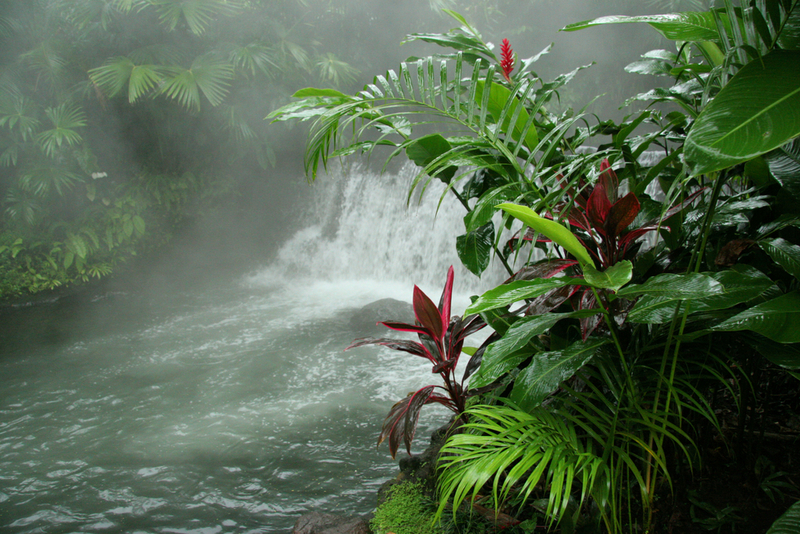 Arenal Hot Springs, Costa Rica: Arenal Hot Springs are the result of the geothermal activity of six active volcanoes in Costa Rica that make it a prominent hot spring in the region. These natural springs help in strengthening the skin’s defense system and a rich source of healing the muscles-pain, making them to relax and stay calm. Plan a trip today to experience the most amazing views of this natural wonder and get a natural spa, free of cost. 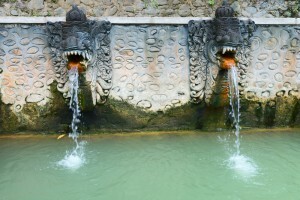 Banjar Hot Springs, Bali: This natural hot spring is located in the north of Bali, where the hot water pours from the mouths of 8-stone carved dragon-like creatures. Gardens bursting with tropical foliage surround the pools and a small restaurant serving Indonesian favorites overlooks this tranquil scene of running water. 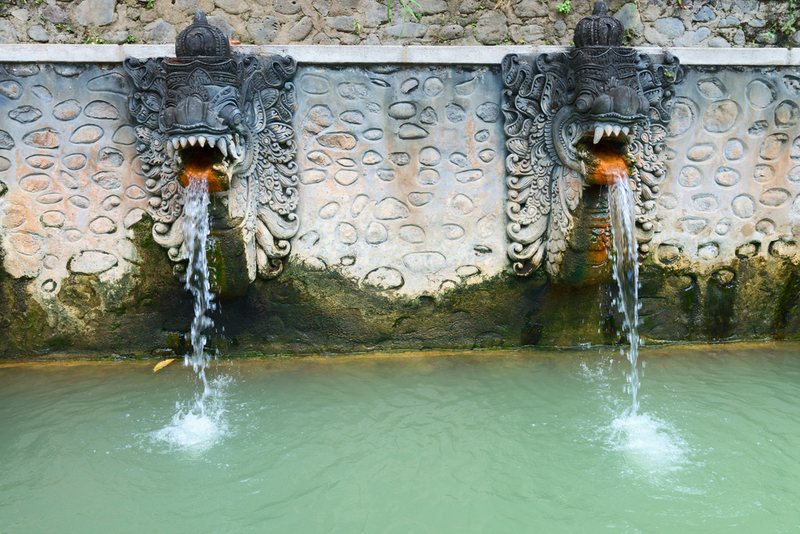 The sulphur-rich water of the springs help curing a large number of skin diseases too. Surrounded with lush, jungle-clad slopes, it happens to be one of the island’s favorite spot. Rejuvenate in the hot waters of these natural springs by grabbing cheap airline tickets from Travelation. Enjoy a relaxing and refreshed break with your favorite travel buddy or your loved one. Next Next post: The Busiest Airports of America!